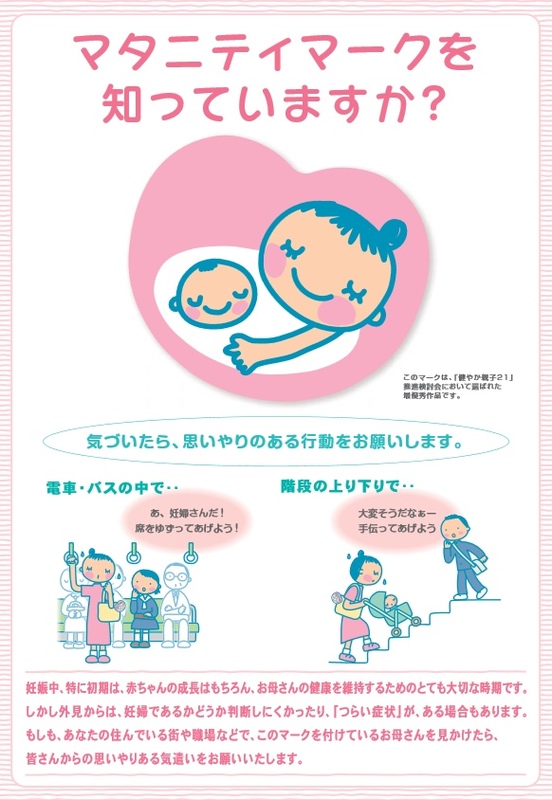 Walk down the street or ride a train in Japan, and you will often see a heart-shaped keychain bearing the image of a mother and baby dangling from a woman’s bag. Known as a maternity mark, this simple illustration informs others that the bearer is pregnant. 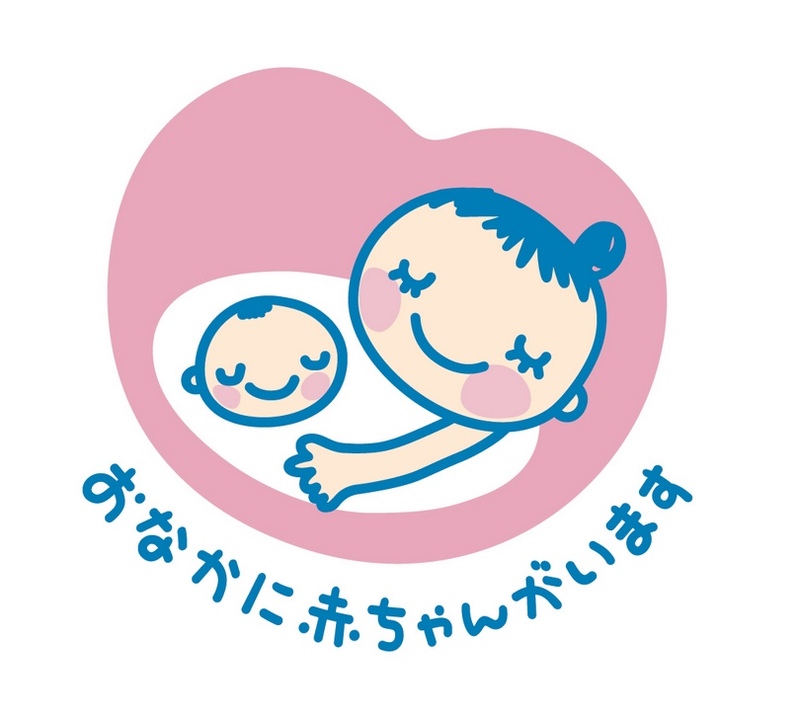 Introduced by the Ministry of Health, Labor, and Welfare in 2006 as part of a broader program promoting maternal health, the mark has become a standard symbol for expectant mothers.